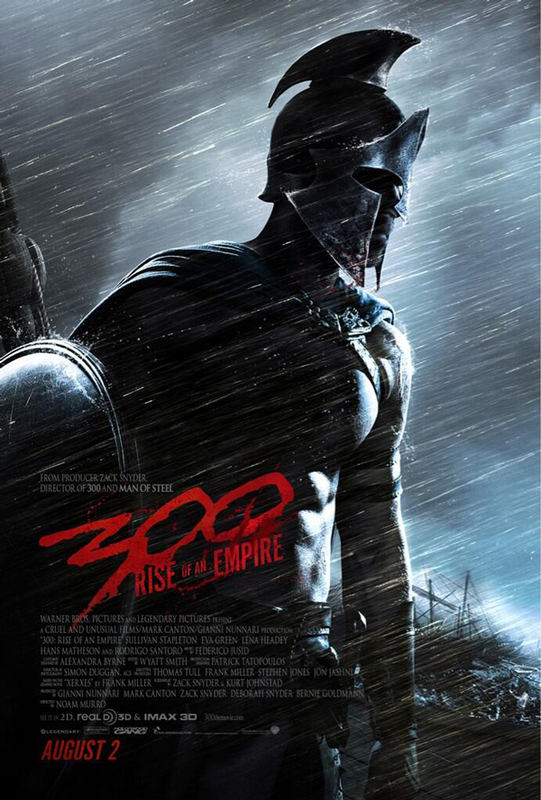 Who Is The Anonymous Warrior In The New 300: Rise Of An Empire Teaser Poster? 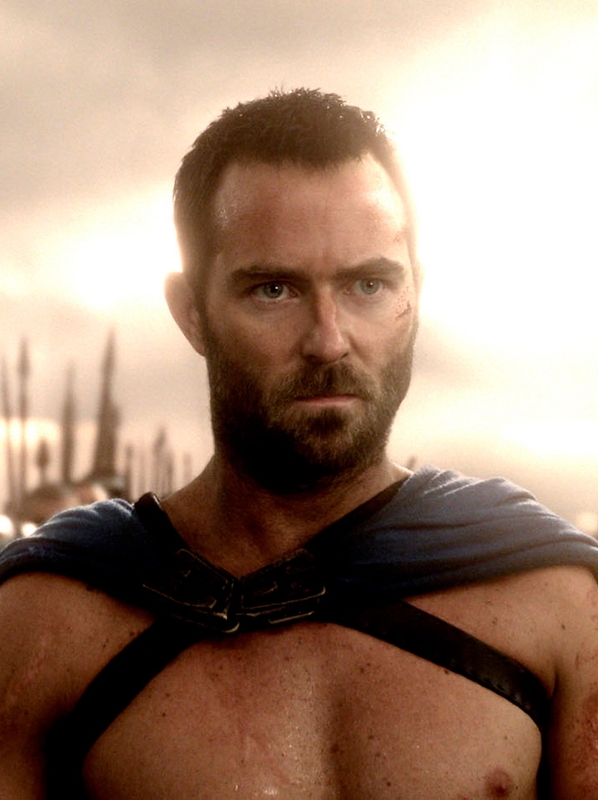 This chap is Themistocles played by Sullivan Stapleton. Themistocles according to literature (or history) is an Athenian politician and general, who fought at the Battle of Marathon during the first Persian invasion of Greece. Based on Frank Miller’s latest graphic novel ‘Xerxes’ and told in the breathtaking visual style of the blockbuster 300, this new chapter of the epic saga takes the action to a fresh battlefield—on the sea—as Greek general Themistokles (Sullivan Stapleton) attempts to unite all of Greece by leading the charge that will change the course of the war. 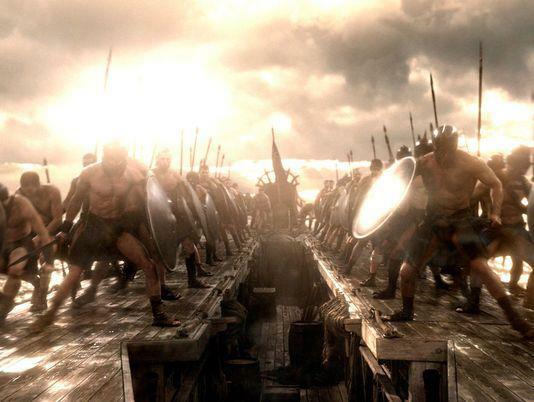 300 Rise of an Empire pits Themistokles against the massive invading Persian forces led by mortal-turned-god Xerxes (Rodrigo Santoro), and Artemesia (Eva Green), vengeful commander of the Persian navy. Let's all find out the answer on its release date on August 2, 2013.